Regional airlines continue to blame a shortage of pilots for cutbacks in service to smaller airports, while the Air Line Pilots Association (ALPA) says those routes aren’t being flown because they’re uneconomical. SkyWest President and CEO Chip Childs told the House Transportation Aviation Subcommittee that he estimates a shortfall of 15,000 pilots by 2026, and that Americans should expect to see more and more aircraft parked as regional carriers are unable to hire pilots in sufficient numbers. Childs estimated regional carriers together currently employ about 20,000 pilots. ALPA has long maintained that there is a surplus of pilots who have elected not to fly because pilot pay is too low. Until 2014, pay for new first officers hovered around $25,000, though Childs told Congress that regional airlines have more than doubled pay since then to entice more pilots to join (or remain in) the industry. 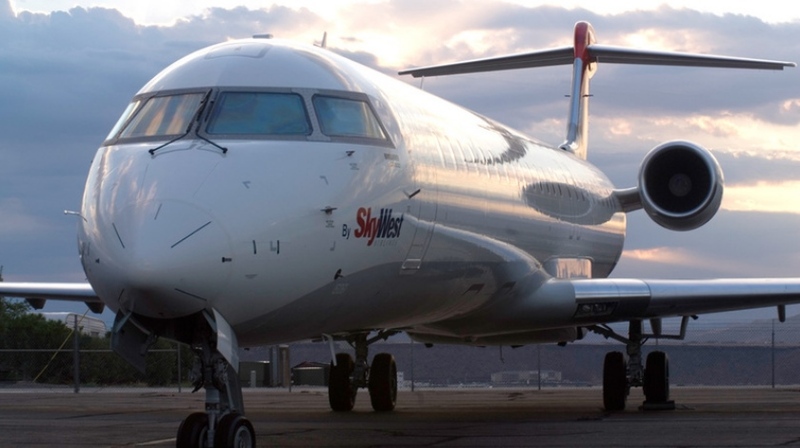 Childs acknowledged that SkyWest has “never come out of service [on a route] due to a lack of pilots; we’ve come out because it didn’t make economic sense,” though he insisted other regional carriers have cut back on service because they were unable to hire sufficient pilots. The pay increase in 2014 coincided with a resumption in FAA age-mandated retirements. Until 2009, the FAA required all pilots on Part 121 carriers to be no older than 60. That limit was raised to 65 in July of 2009, halting mandatory retirements through 2014. Despite forcefully held opinions by industry groups on both sides, FAA data suggests an ample supply of pilots is in the pipeline. FAA statistics on the number of Airline Transport Pilots (ATPs) over the age of 55 predicts future retirements of roughly 4,200 pilots per year over the next decade. Since 2011, the FAA reports an average of 7,200 new ATP certificates have been issued annually.